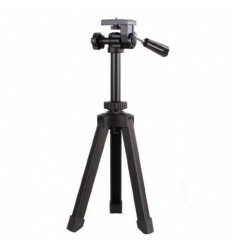 A table tripod is essential for every photographer and fits in every photo and video bag. 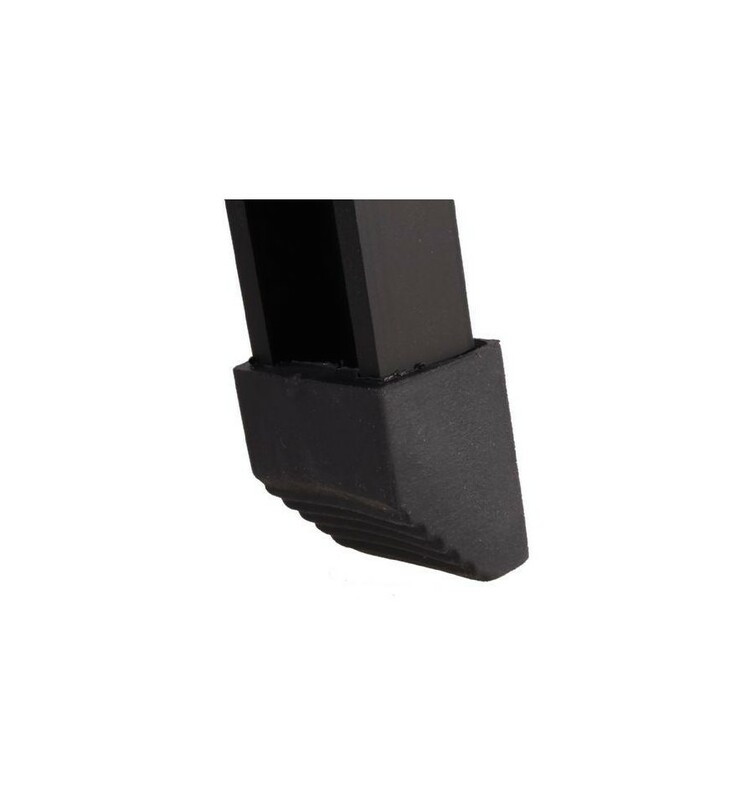 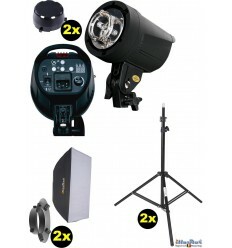 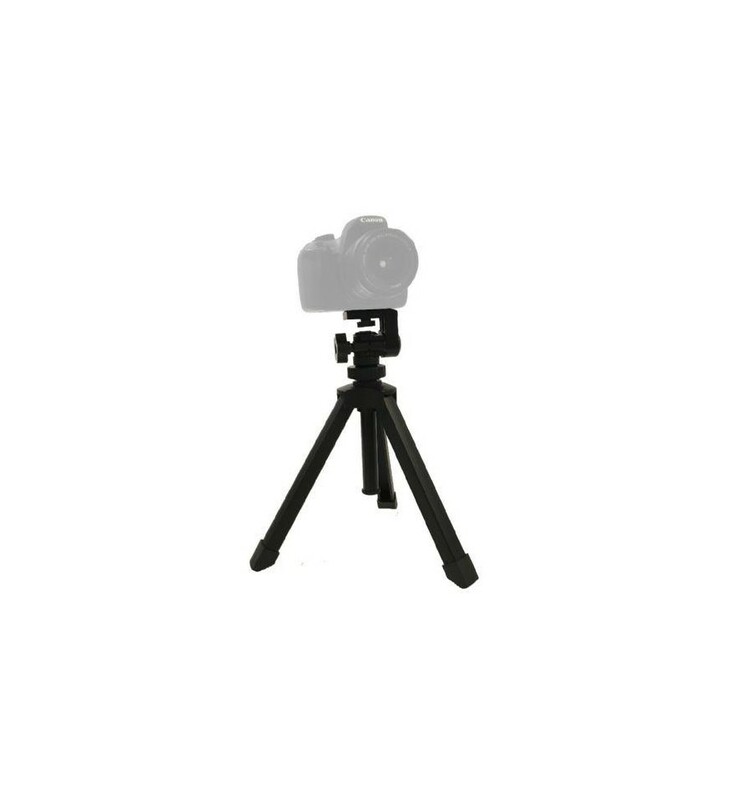 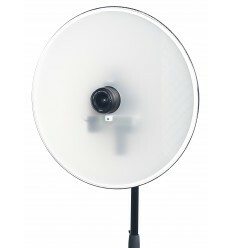 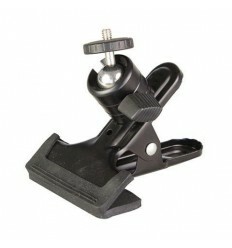 They are ideal to use in combination with you cameratimer or to set your camera on a fixed point. 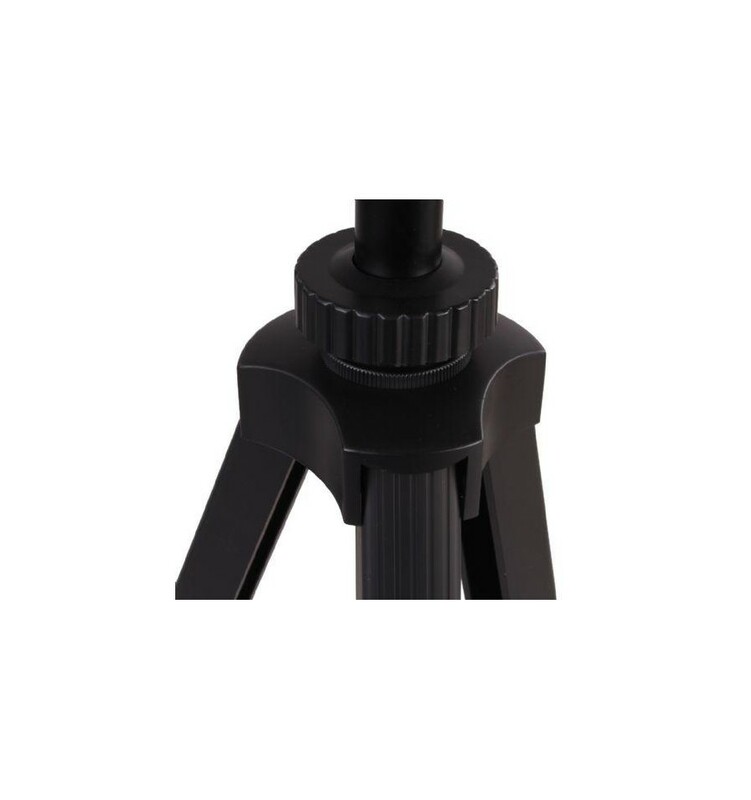 The Konus table tripod is universally applicable thank to the three adujustable legs with anti-slip feet. 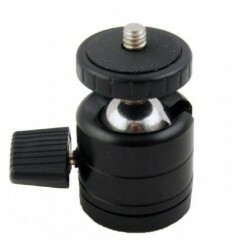 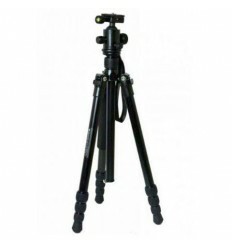 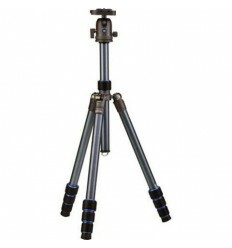 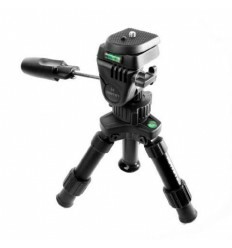 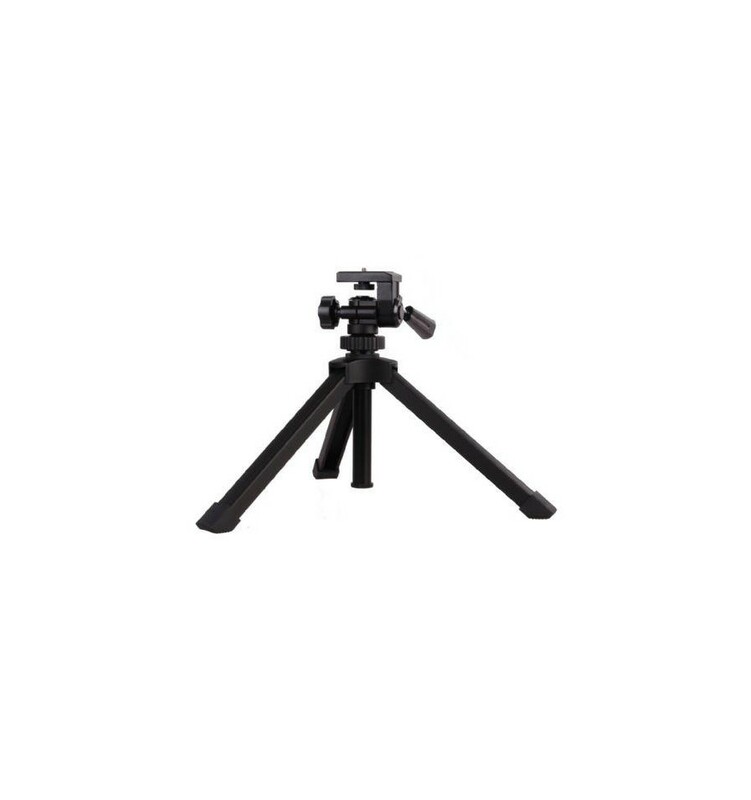 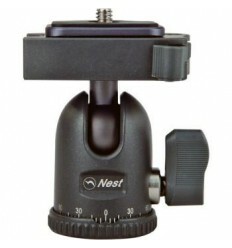 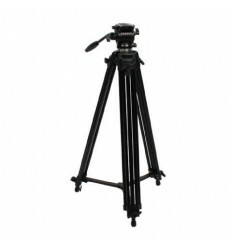 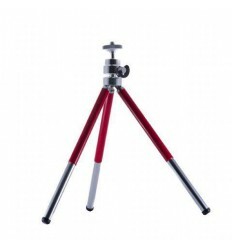 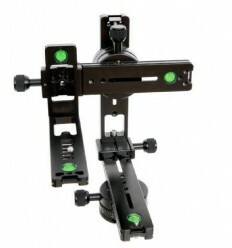 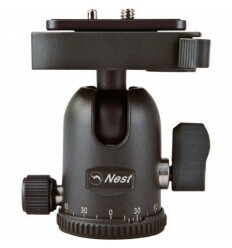 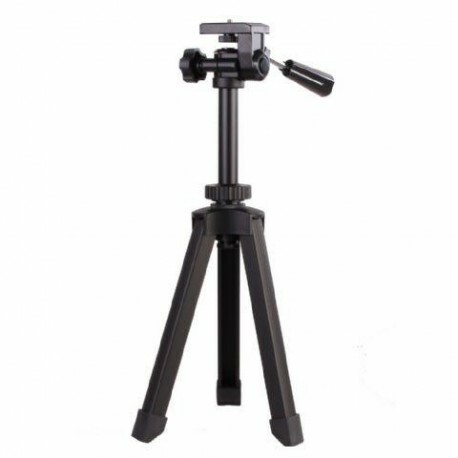 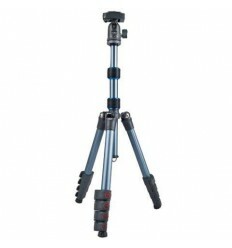 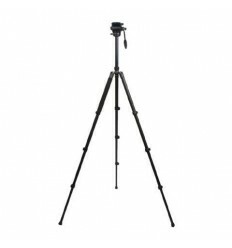 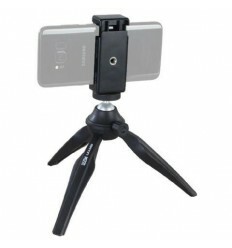 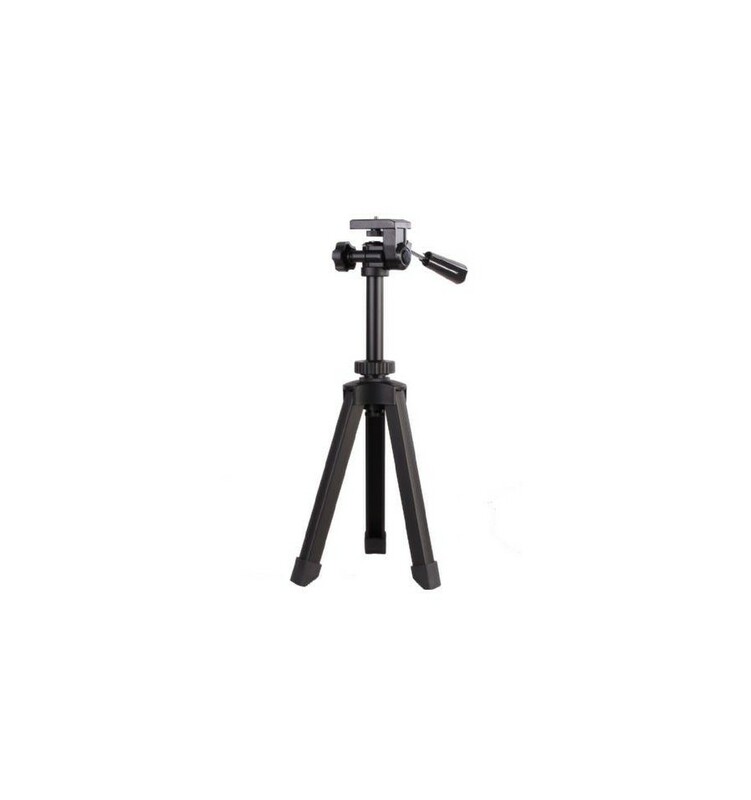 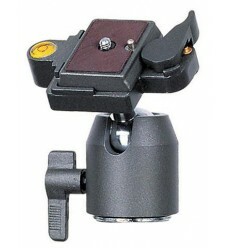 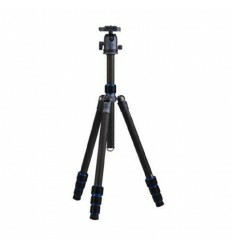 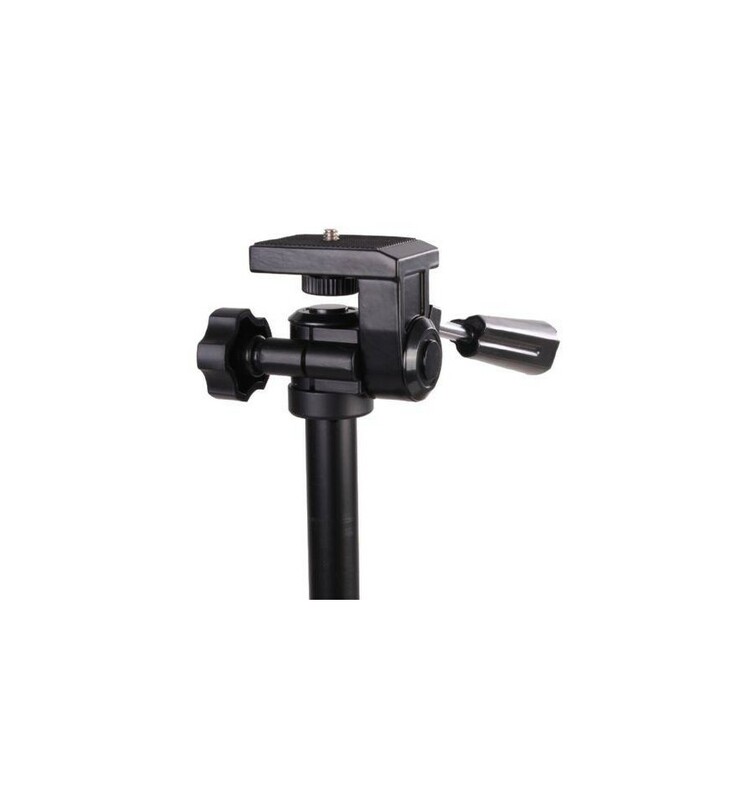 In addition, the tripod has an adjustable height and dual axis adjustment knobs for fine-tuning. 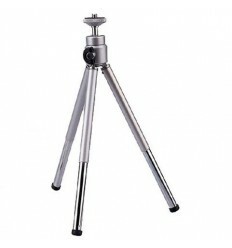 Application: SLR camera, compact camera, spotting scopes/telescopes, binoculars.